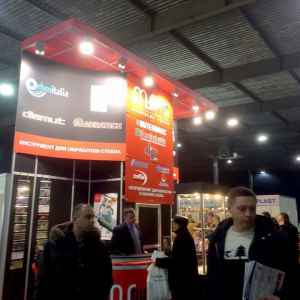 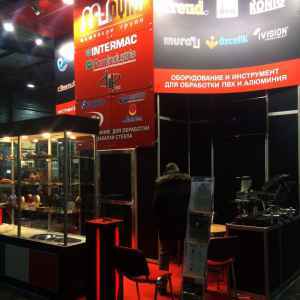 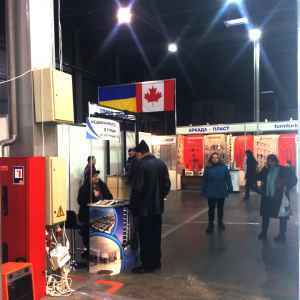 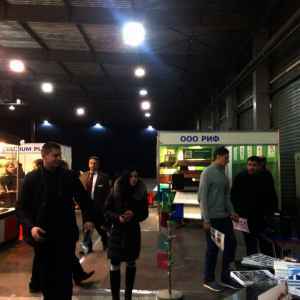 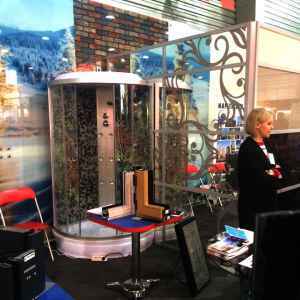 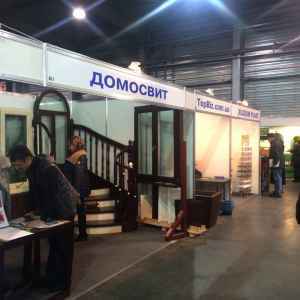 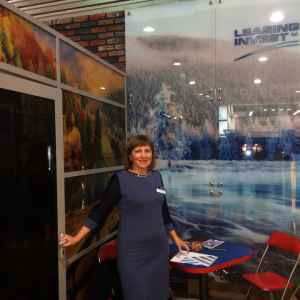 LLC “LEASING INVEST” and PJSC “Lisichansky Glass Factory “PROLETARY” took part in the International Exhibition “PRIMUS”: ARCHITECTURAL GLASS 2017. 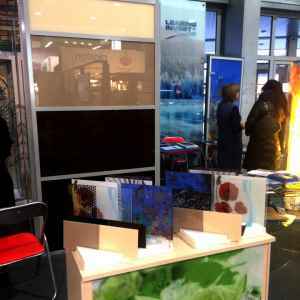 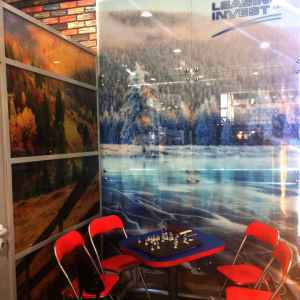 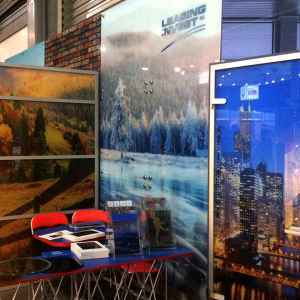 Among industrially processed products presented by Lisichansk Enterprise – large size silver mirror, solar control glass with soft coating of 4 colors, multifunctional glass, decorative glass with color digit printing. 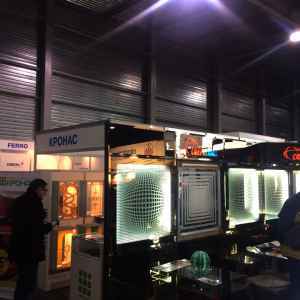 Presence of full processing circle of the glass, extensive logistic system and own ware houses allow to propose our clients the full complex of products and service of high quality. 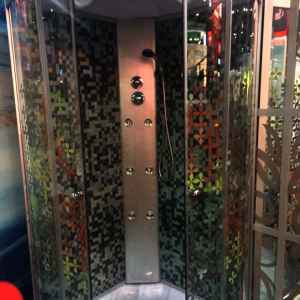 The products are fully certificated by the manufacturer and meet all needed standards. 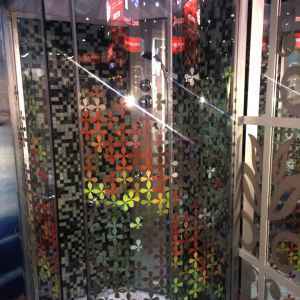 Our command of specialists and innovators, skillfull engineering and the newest equipment give the opportunity to develop the solution from the glass for any using. 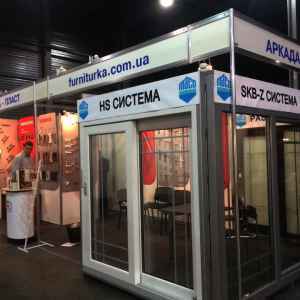 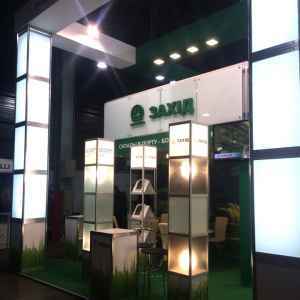 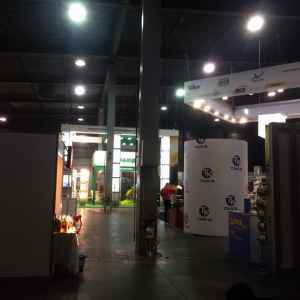 The manufacturers of architectural and glazing glass, equipment for its production and processing, and, also, accessory, raw materials and materials for glass production were presented During the XIV International Specialized Exhibition “PRIMUS: Architectural Glass”. 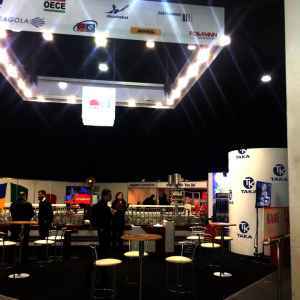 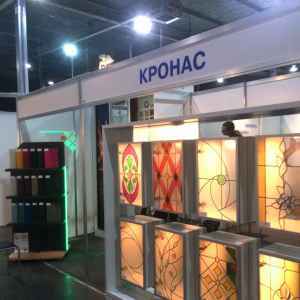 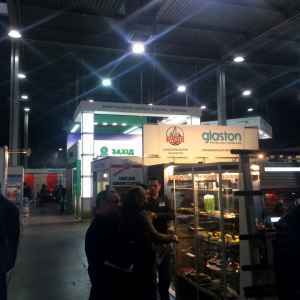 The organizers are note that events within the exhibition (namely, it is summits, seminars, “Round Tables”, business-meetings, master-classes, presentations) are the area for business development, implementation of advanced technological specialty and in many ways determine the future of the glazing glass future in Ukraine.